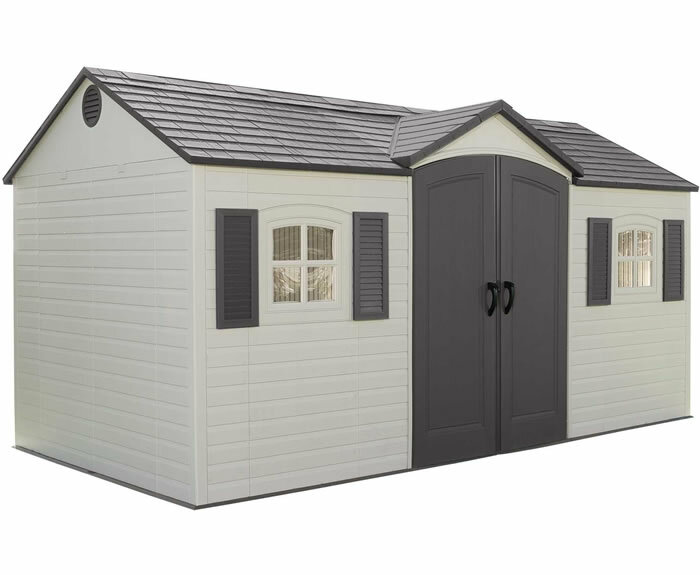 Backyard beauty....Our Brandon wood storage shed kit will be the perfect addition to any backyard. 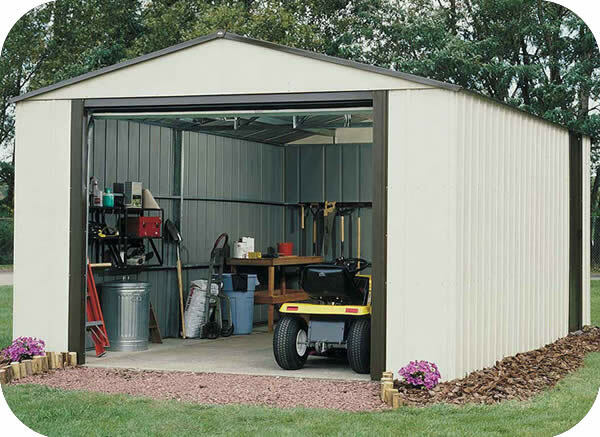 The Brandon storage shed can comfortably store all your tools and gardening supplies. Base Shipping Weight: 1850 lbs. 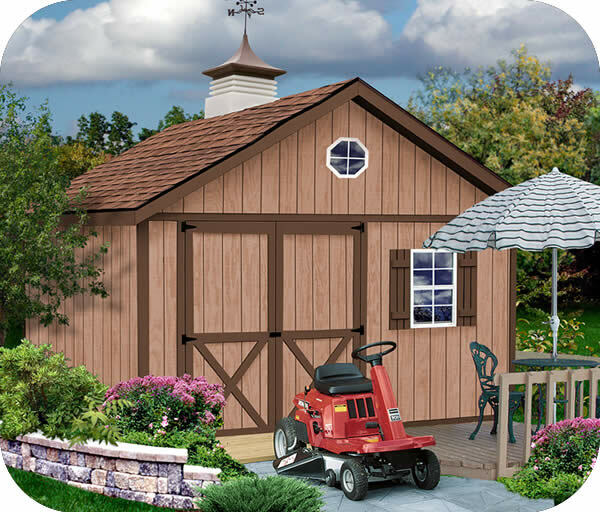 Ready to assemble components insure a professional look when your barn raising is complete. 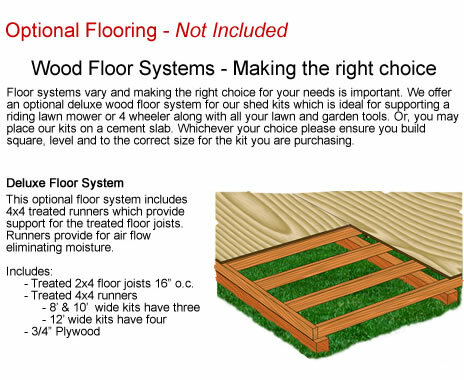 Fast & Easy - our components fit easily into place with no special tools or skills required! 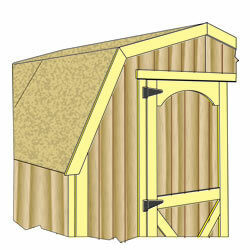 Pre-cut roof trusses for fast and accurate assembly. 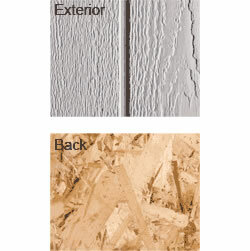 Pre-cut exterior siding for an accurate fit. Pre-cut trim for a perfect fit. Technical Support - 7 days. 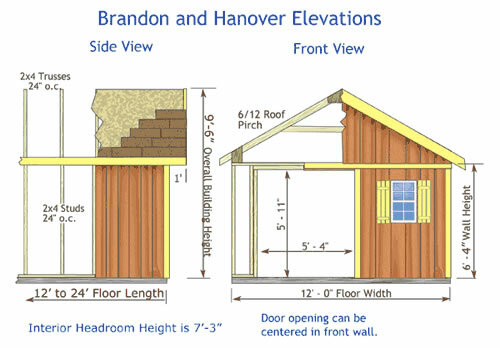 All required hardware including door hinges, latch, hurricane straps for trusses, nails, glue for gussets and detailed instruction manual. 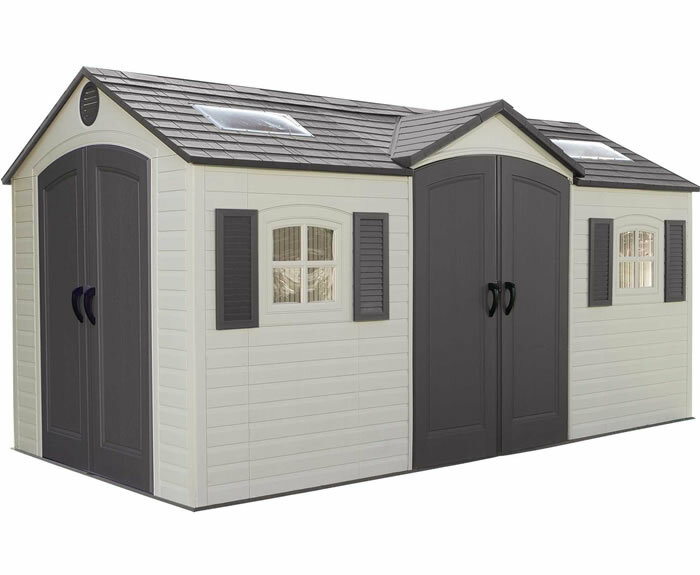 Shingles and roof edge provided by owner / not included (use same style as home for professional look). Order with confidence. 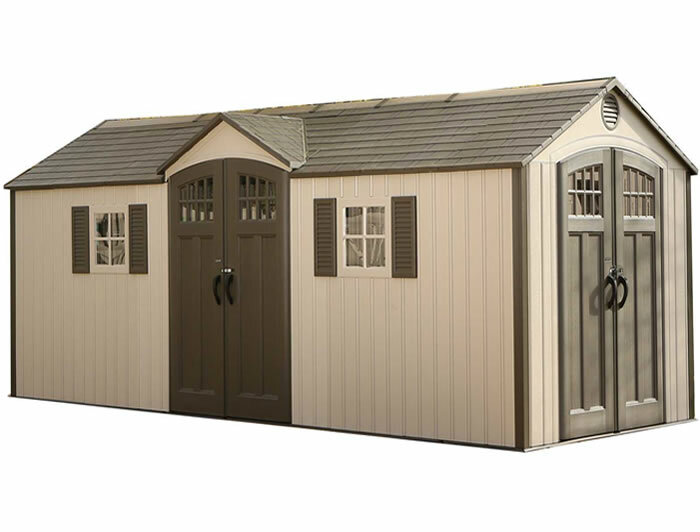 We take great pride in our wood shed kits. Product quality and satisfaction is our number one goal. 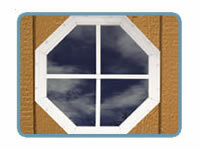 We use the highest grade of lumber from Sweden and Germany. 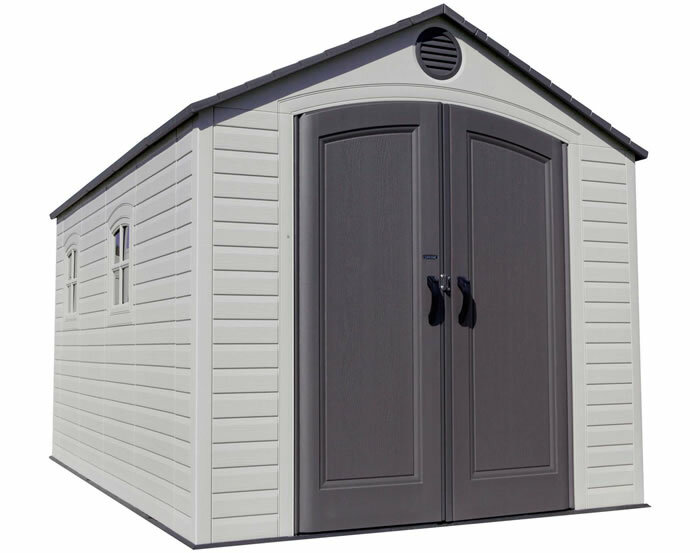 These countries require a more stringent grading system than US standards insuring only the best lumber is used in your shed kit. 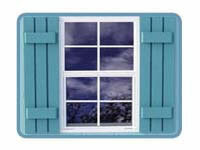 Primed wood siding, with vertical grooves, creates an attractive plank look. Brandon 12' Wide cross section. 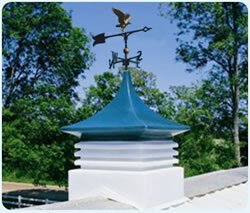 Our heavy duty trusses are engineered to handle severe weather snow loads of up to 40 pounds per square foot and 90 mile an hour wind loads. 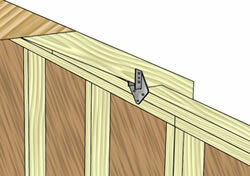 For extra strength metal hurricane truss hangers are also supplied to secure the trusses to the exterior walls. *Stamped engineered drawings are available upon request.